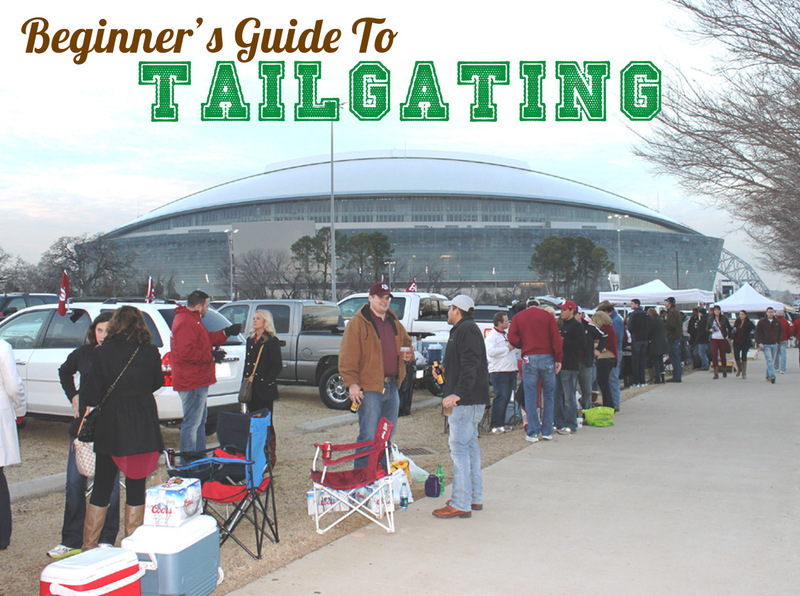 Check the regulations of the stadium or school where you will be tailgating. Make sure you know where you can park. Some places have strict guidelines in terms of grilling. Decide on a menu. A theme is the easiest way to create a menu. Themes can be general or based on the opponent or locale of the tailgate. Organize the gear. The basic items you will need include chairs, a grill and a cooler. This is a good time to purchase any new items and make sure they work properly. Coordinate with friends and family. Find out who will be responsible for bringing what items. A checklist of supplies is a great way to stay organized. This list is a good place to start, but should always be tailored to your individual tailgates. Buy all of your groceries and prep your side items like dips and salads. It’s also good to stock up on popular items like chips, sodas, ice and beer. Plan your route to the stadium. Traffic can be brutal on gamedays. Check the weather forecast and determine if you will need any cold weather or rain gear. Load up. The night before the game, pack the car or truck with the bigger items like the tent and chairs. The day of, load all of the perishable items. Arrive at least 5-6 hours before the game. This time frame allows for plenty of time to cook, eat and have fun. Make sure you also factor in grilling time and clean up. An hour or so before the game, store the food, properly dispose of charcoal and clean up your area. Make your tailgate easily identifiable by raising your own, personalized flag. You want your friends and family to be able to find you; don’t be afraid to be creative. Break out out the games. Corn hole, beer pong, washers, and flip cup are all great tailgate games. *This post first appeared on the The Style Ref website. Such an adorable idea!!! Maybe a little http://www.tailgatequeen.com in a beginners fashion guide how too follow up! haha! Hi Stephanie! That is a great idea. Please email me (alexis@stylishgameday.com) and we can discuss.